New designed trampoline with thickened wrapping foam to avoid injuries. 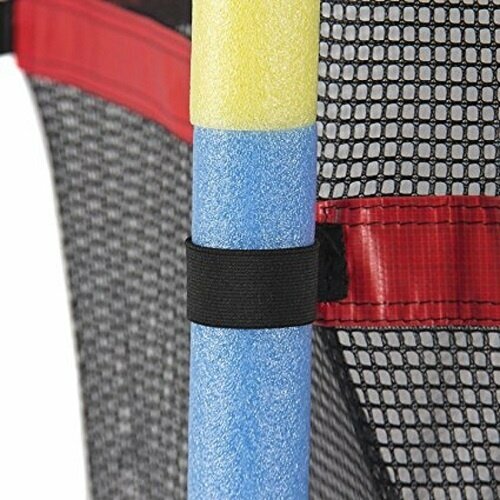 Tight Velcro fastened which can seal the trampoline completely so that users will not fall out accidentally. Recommended maximum weight of 60kg. Enjoy watching your little ones have fun while exercising outdoors in the privacy of your own back yard. 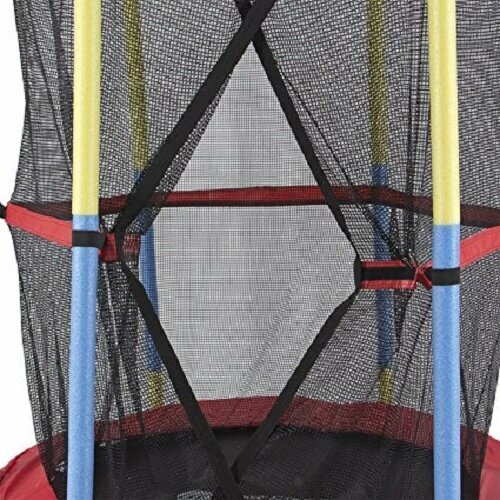 This trampoline can provide your little ones with hours of fun. 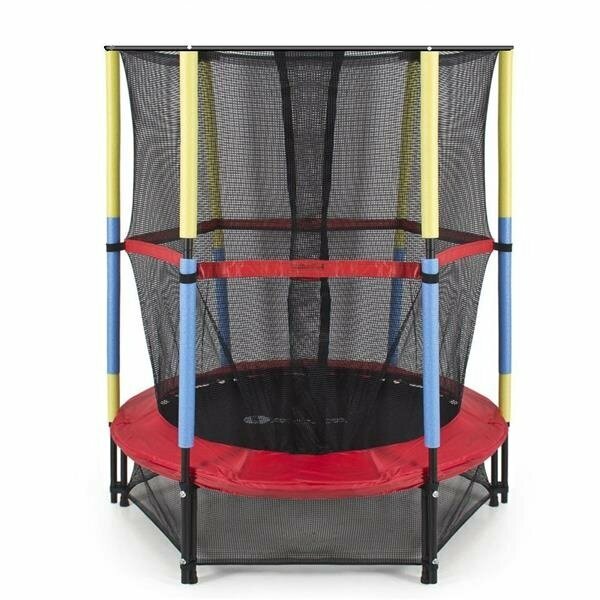 A heavy-duty 54-inch steel tubing base with padded cushion ensures your kids are safe from harm. It's great for children ages 3 and up. Unplug the MP3 players and tablets and get your kids outside in the fresh air to have some fun.